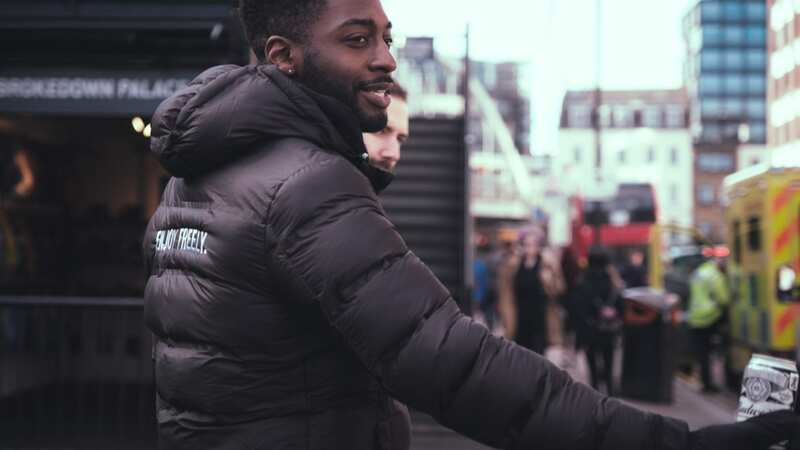 Elevate partnered with 3 Monkeys Zeno and Budweiser to execute the campaign in Leeds, London, and Birmingham. At each location Elevate put together a team of 3 brand ambassadors and a team lead, as well as an experienced event manager to oversee the program as a whole. 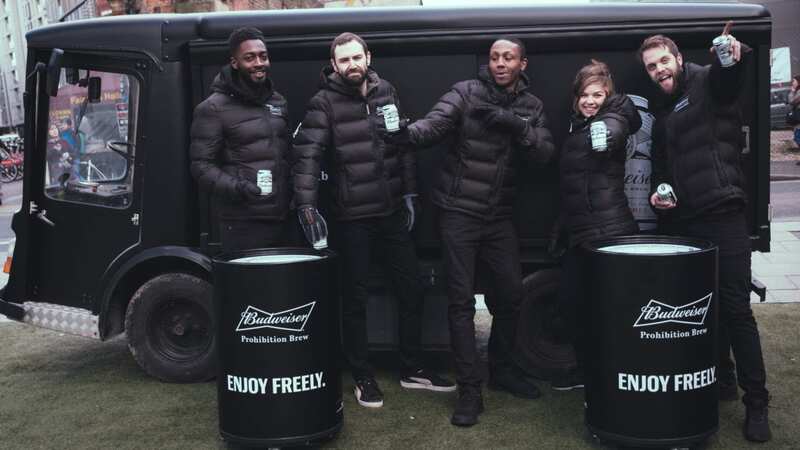 The team was tasked with educating the public on the “100% of the taste, 0% alcohol” beer, while passing out full-size samples and discount vouchers in high traffic areas.